The Macquarie University Incubator has been declared the overall winner of Learning Environments Australasia’s 11th Annual Excellence in Educational Facilities Awards. 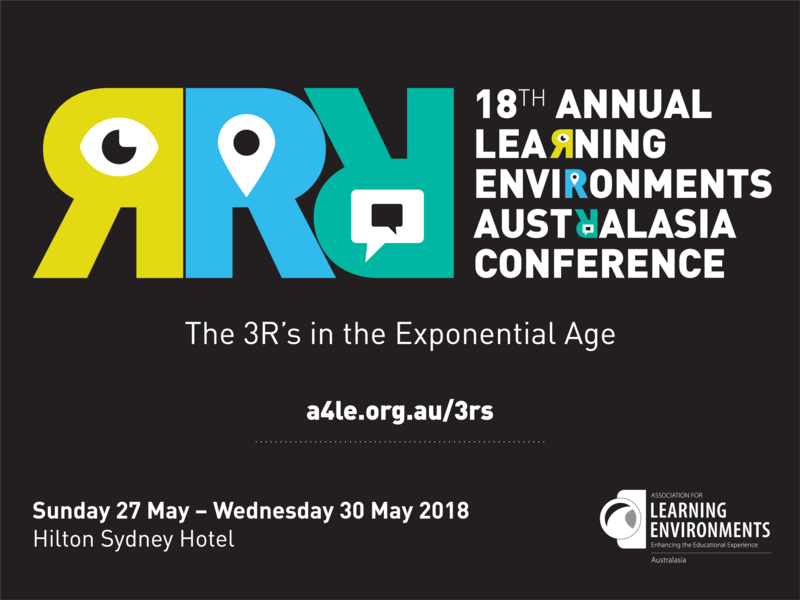 The Awards ceremony in Sydney was the culmination of LEA’s 18th annual conference on innovative learning spaces, The 3 Rs in the Exponential Age. “The Awards showcase architects and educators working together to produce excellent educational facilities. 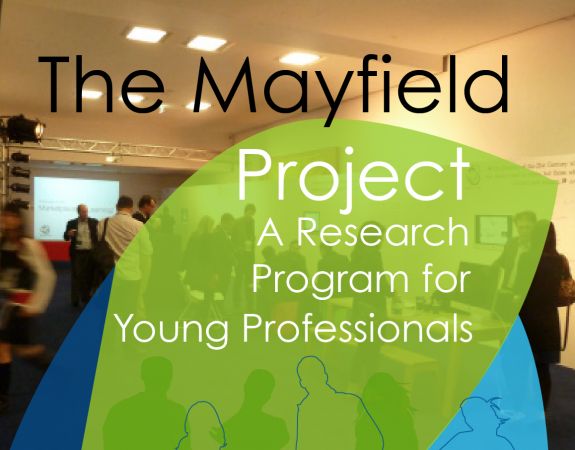 The eyes of the world have turned to Australasia for best practice in learning space design. The Incubator is a prime example of how a learning space can support teaching and encourage learning” said Deb O’Riley, Chair of Learning Environments Australasia. Designed by Architectus, the Incubator won the top honour from a field of 58 entries from across the Asia Pacific. It is the second year running for Architectus, which took out the top gong in the 2017 Awards with Melbourne University’s Arts West Building. The Incubator was also the overwhelming standout winner of Category 2: New Construction / New Individual Facility over $8 million.